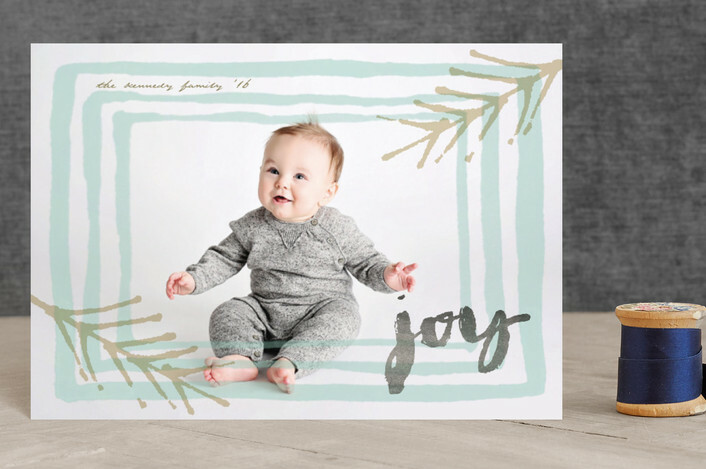 Fawn Over Baby: MINTED. 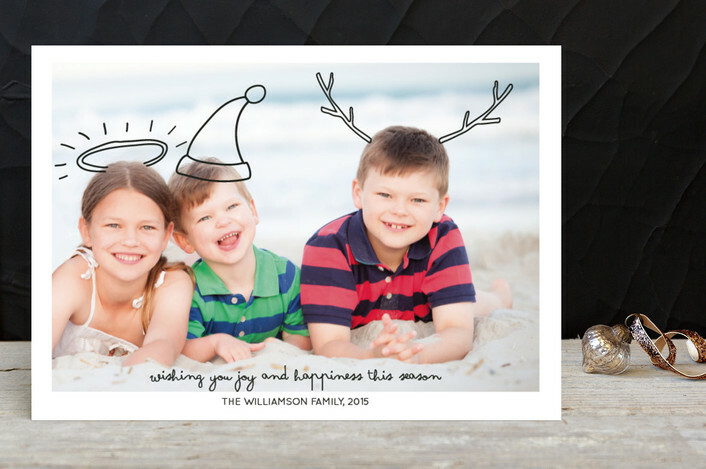 Christmas Card Roundup + GIVEAWAY! 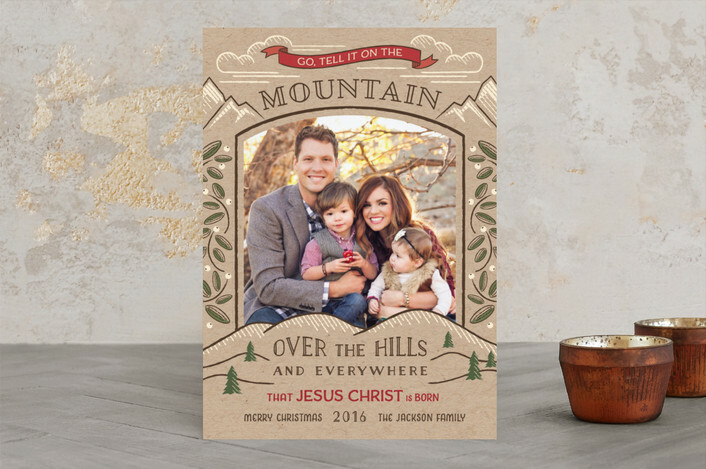 Is it too soon to start shopping Christmas Cards? I look forward to this time of year for many many reasons! Holidays bring out the best in all of us, in my opinion. It is a time of reflection on our life and to celebrate God's Love for us through the birth of His Son. This time of year brings an extra level of appreciation for family and those closest to us. When I look at our family photo that we take every year, it is a reminder of all that is good in my life. The love I have for my family is just a small taste of the kind of love GOD has for each and every one of us. Now that time of year has come again to take our family photo and I look forward to sending our little sample of love to all of our family and friends this Christmas. 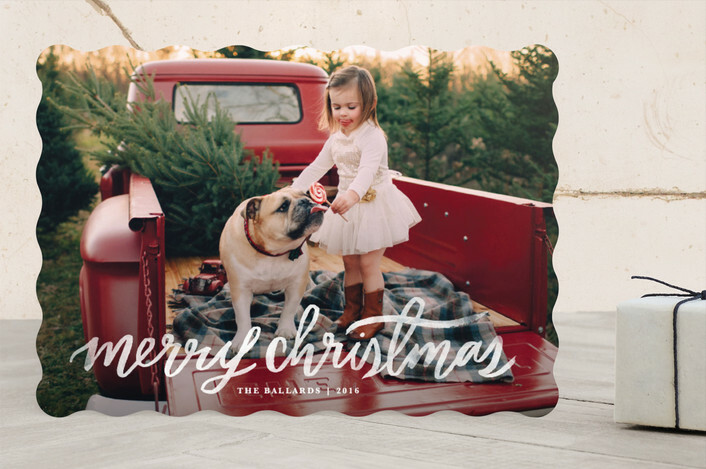 My favorite go-to for all christmas themed stationary is MINTED. After visiting MINTED. 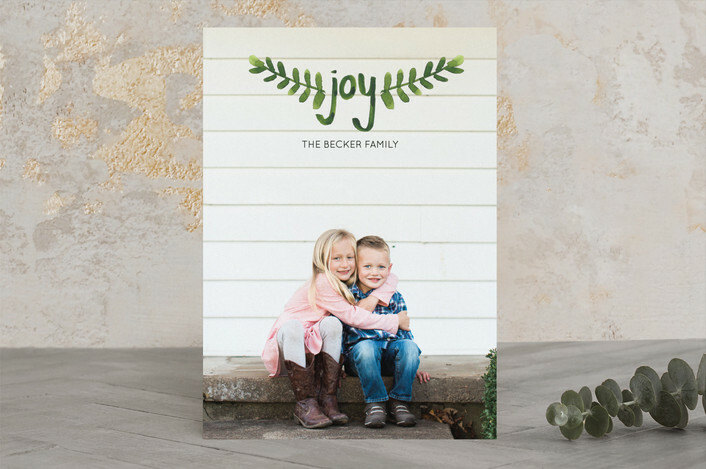 a several years ago, I was so impressed with their unique selection and over all user-friendly site , I went from DIYing our Christmas Card to becoming a loyal MINTED. customer. I could go on and on with my list of reasons why I am such a fan. 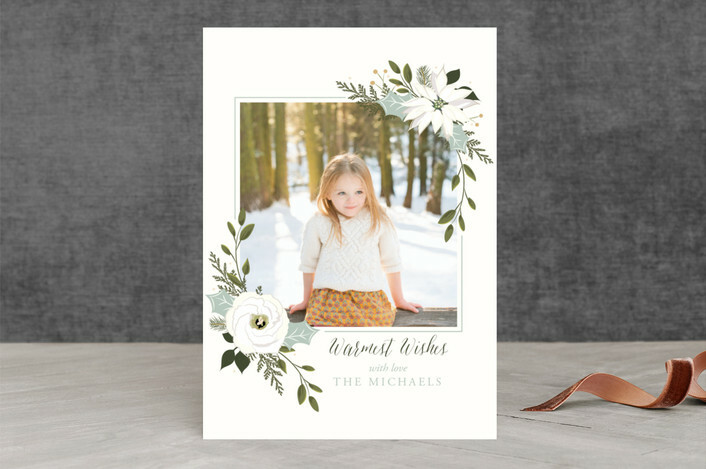 From the impeccable quality of their paper options to the wonderful customer service, their amazing customization system and exclusive artistry gallery allow customers to purchase stationary and art that is unique to their style. You are basically the creator of your own card, without all of the extra Craft Store errand runs! 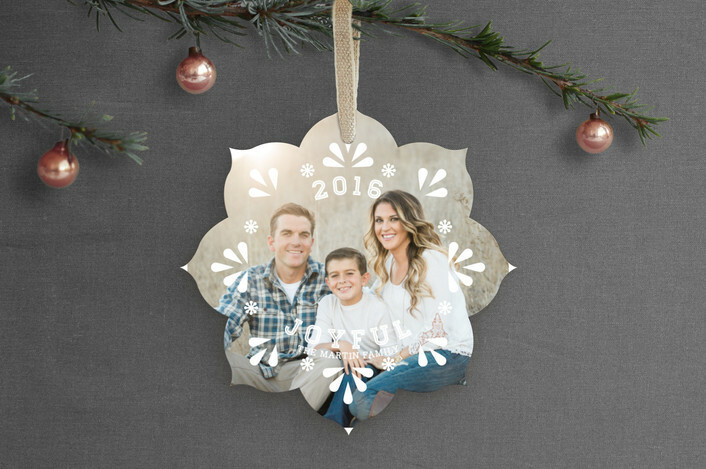 As I began to look through MINTED's 2016 Holiday Collection it was not hard to find more than several that I absolutely LOVE. I find that my creative side comes out in me at the most odd times. As I'm looking through, I browse their Collection wondering how well they will look with various home decor styles. 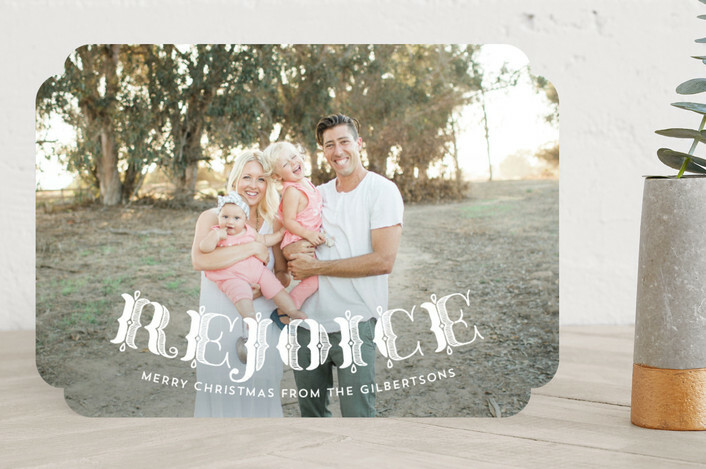 That's how beautiful these cards are, they essentially make you feel like a home designer looking to find that perfect piece to accent your recipients' home. The cherry on top for me though are the extra perks that MINTED. offers to it's customers after you select the perfect card design. 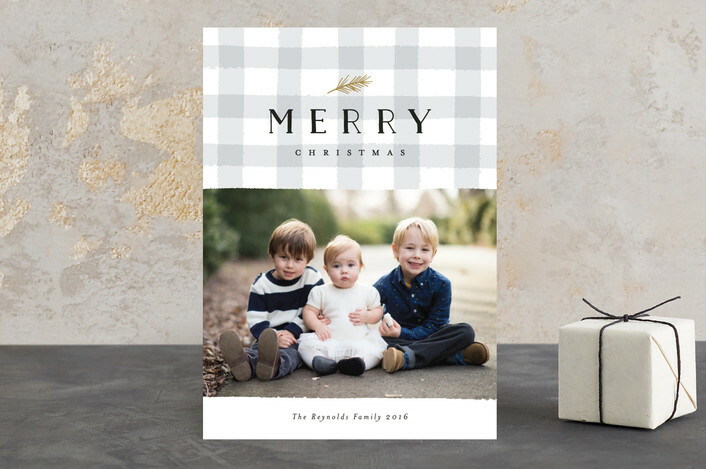 From their FREE Recipient Addressing Service with coordinating design to BUY NOW PERSONALIZE LATER option, MINTED has got you covered when it comes to creating the perfect Christmas card in the most convenient user-friendly way possible! Also, The MINTED's Find It Fast feature is a wonderful way for you to see a sample of your own uploaded photo in any design! 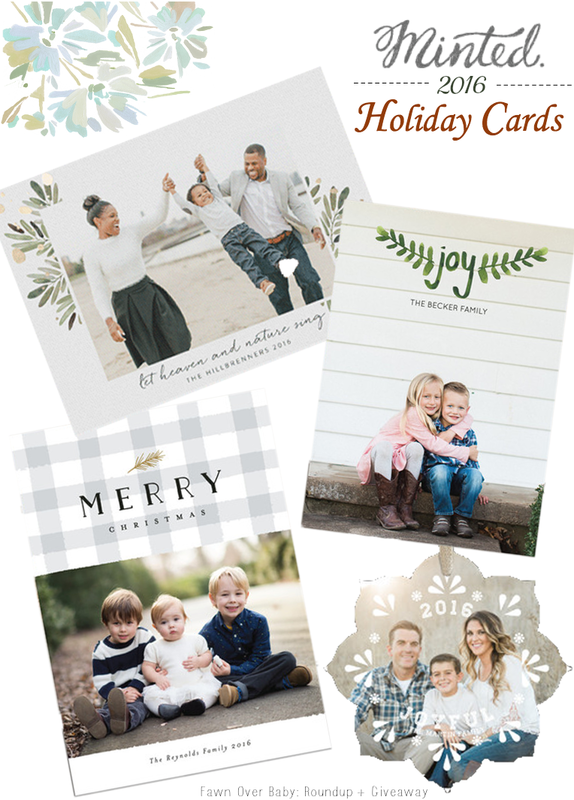 Feel free to browse MINTED's beautiful and unique 2016 HOLIDAY Collection, I would love to know your FAVS in the comments below! 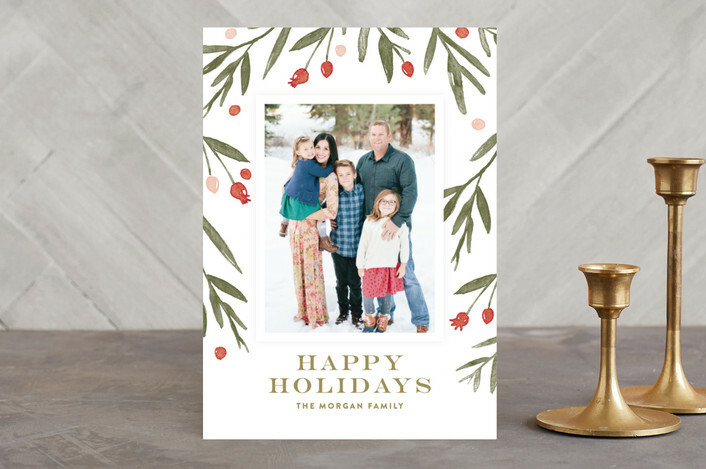 To make your virtual shopping trip even more exciting, MINTED is having a Holiday Card Sale going on Now where you will receive 15% off orders of 150+ and 10% off orders of 100+!! G I V E A W A Y T I M E!!!! 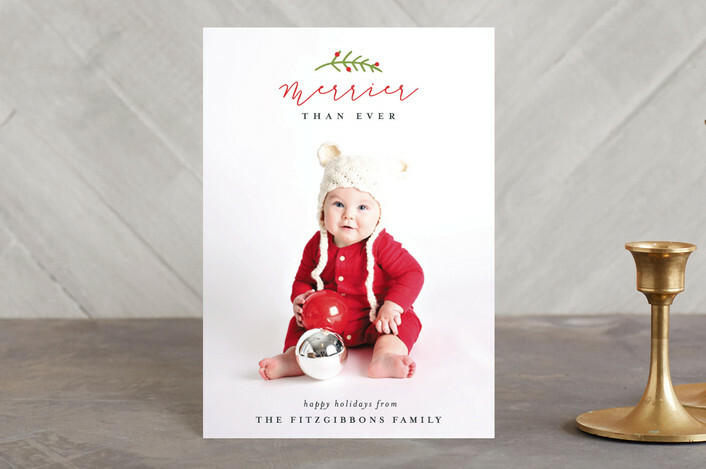 To get this Holiday Season Started Off on a Cheerful note, MINTED is GIVING AWAY $100 GIFT CARD to THREE Lucky Fawn Over Baby Readers!!! For a chance to win, all you need to do is submit your Information HERE !!!! GOOD LUCK & GOOD CHEER!